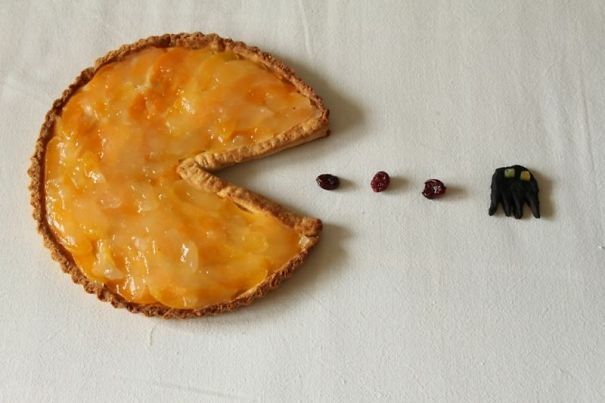 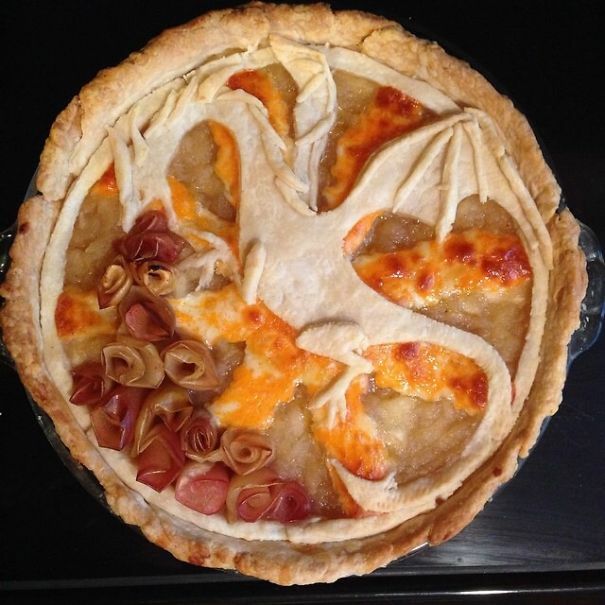 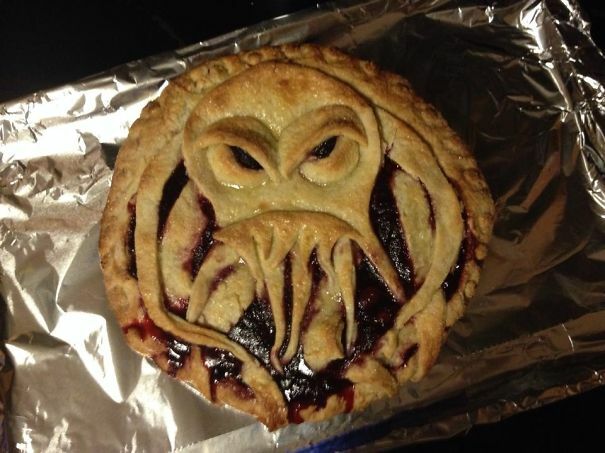 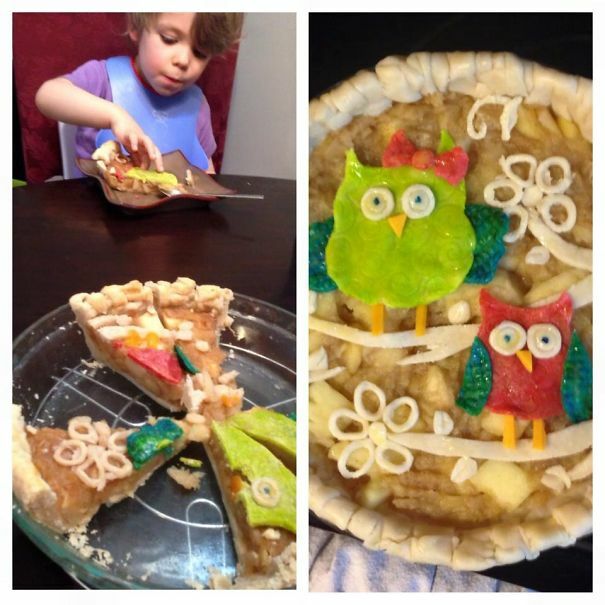 Not all pies are created equal. 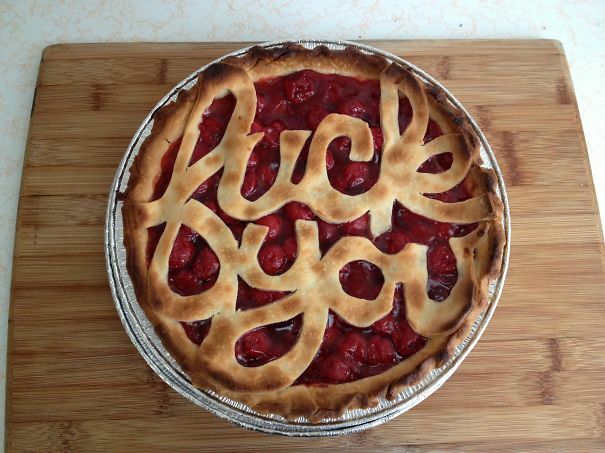 Some, like mine, are miserable trainwrecks, while others, like the amazing pies on this list, are culinary masterpieces. 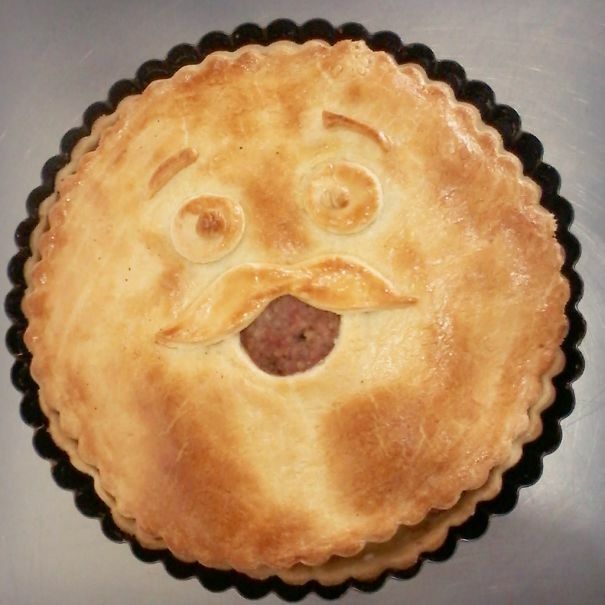 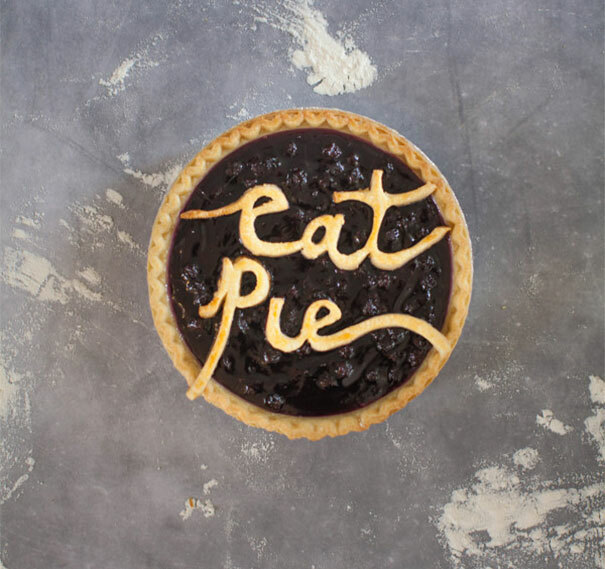 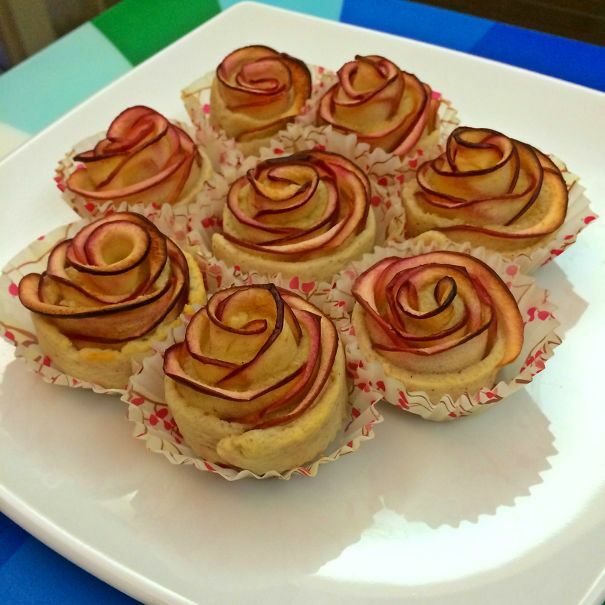 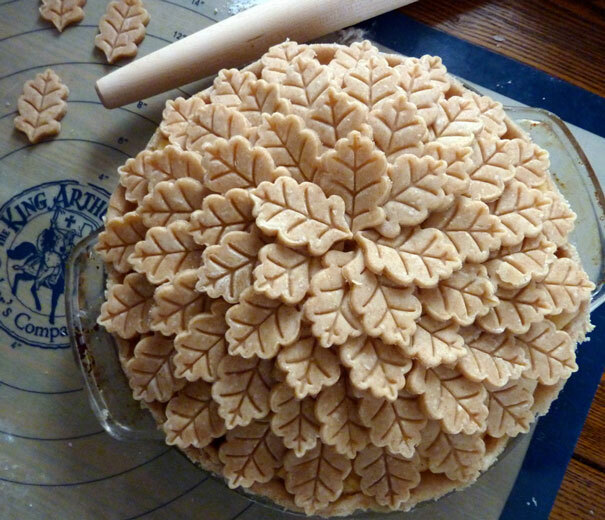 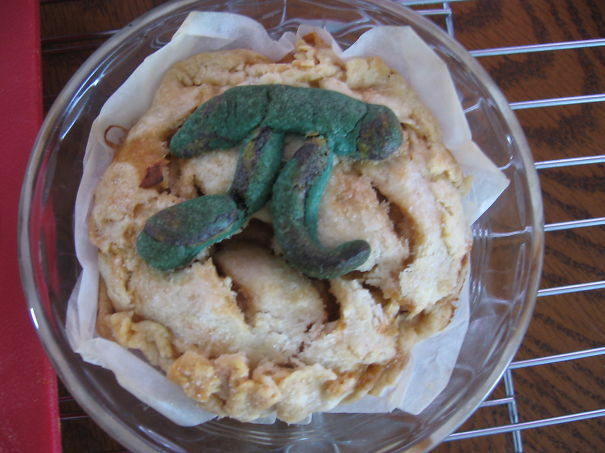 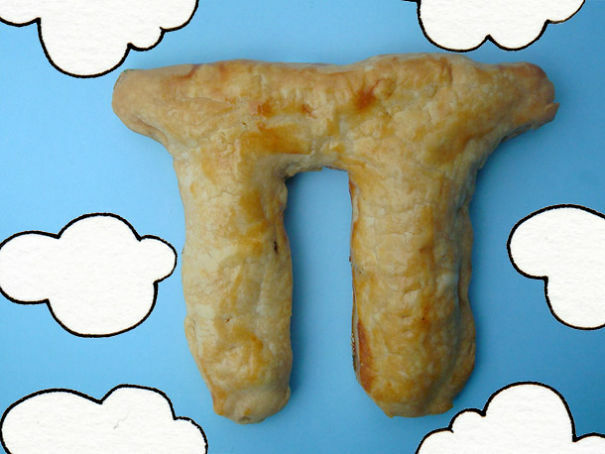 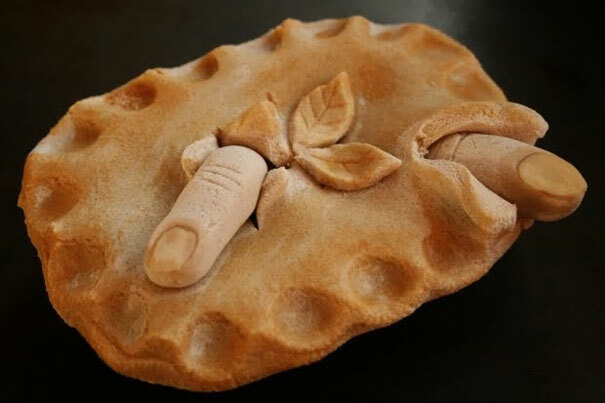 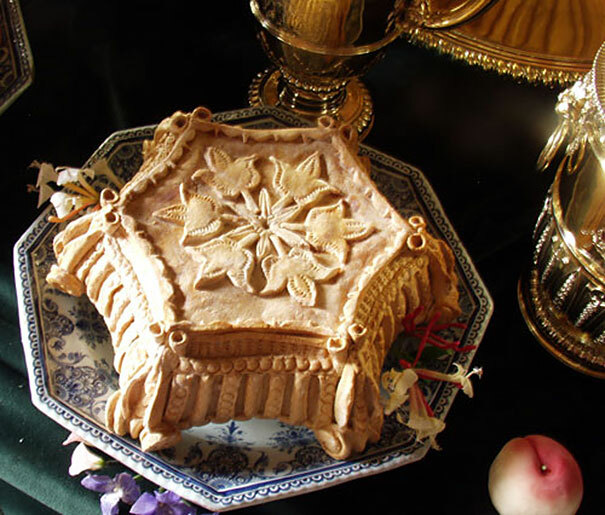 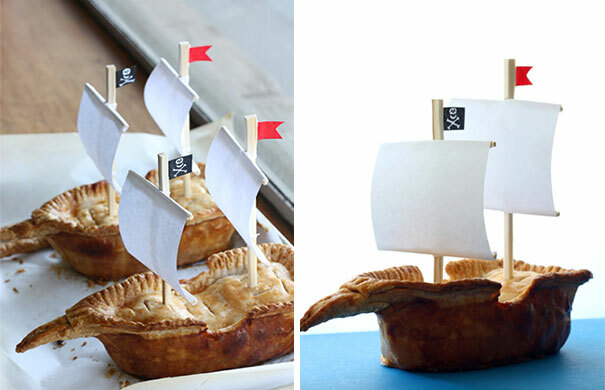 Working with pies is different from working with cakes because, by most standards, fondant and icing don’t cut it – you need to use the pie’s pastry and filling to work your magic. 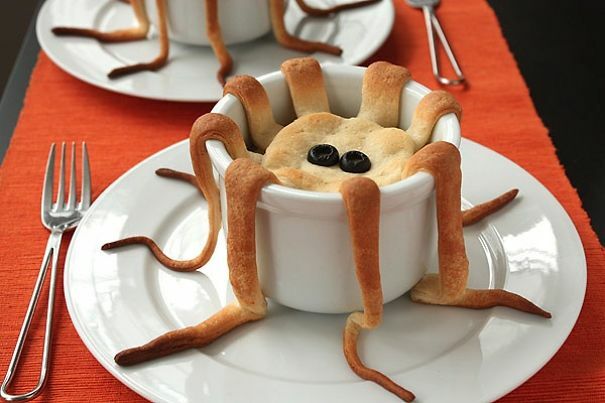 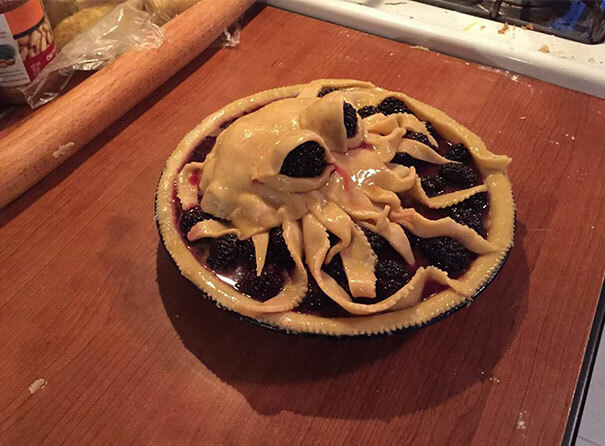 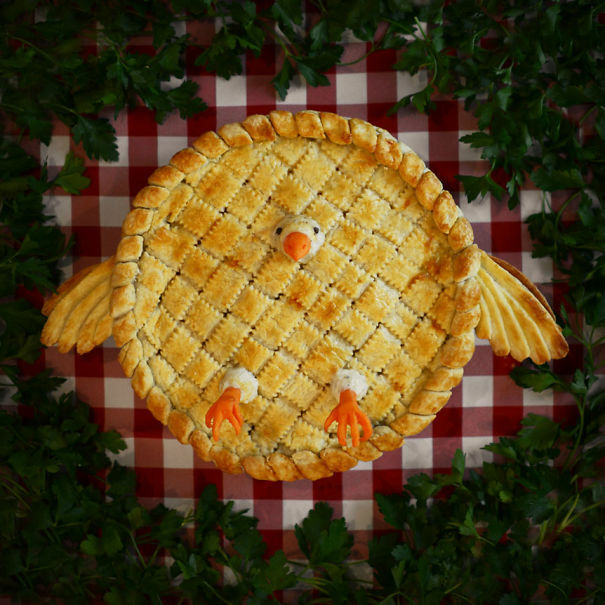 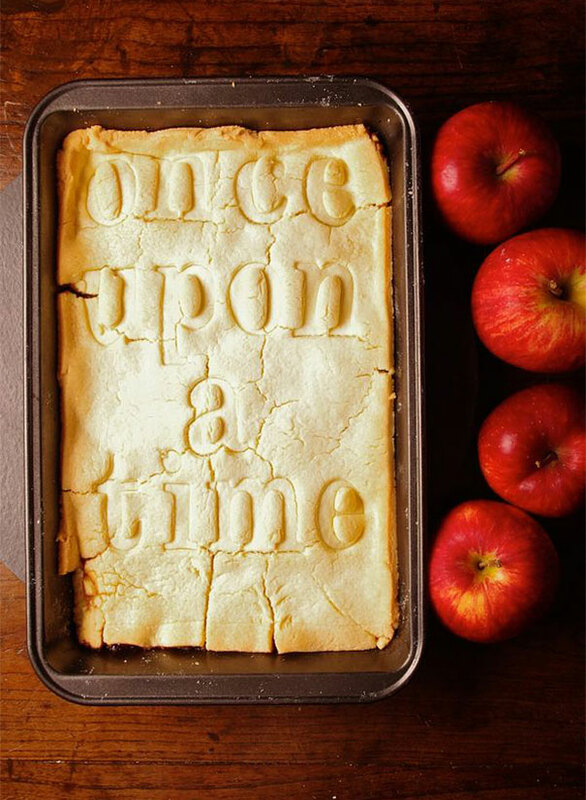 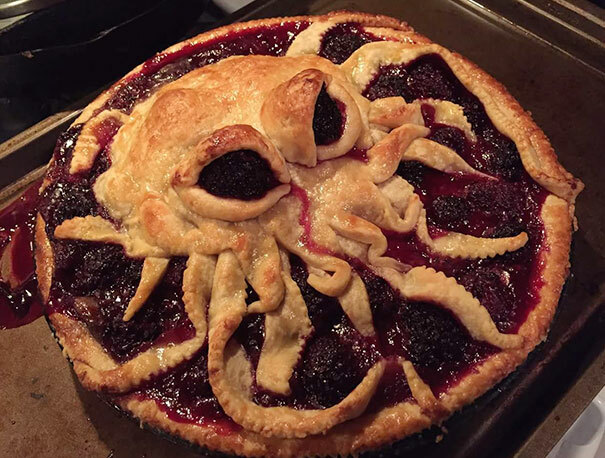 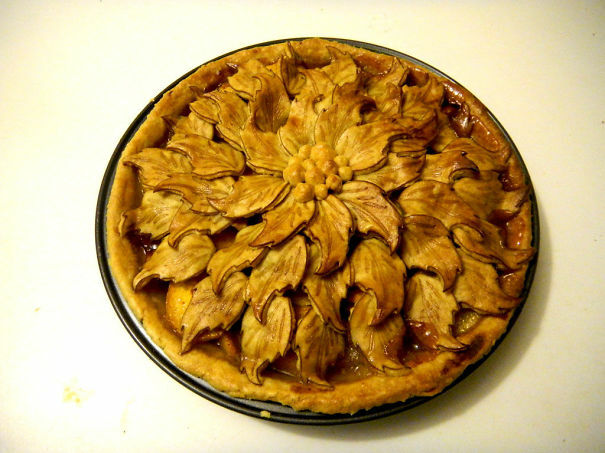 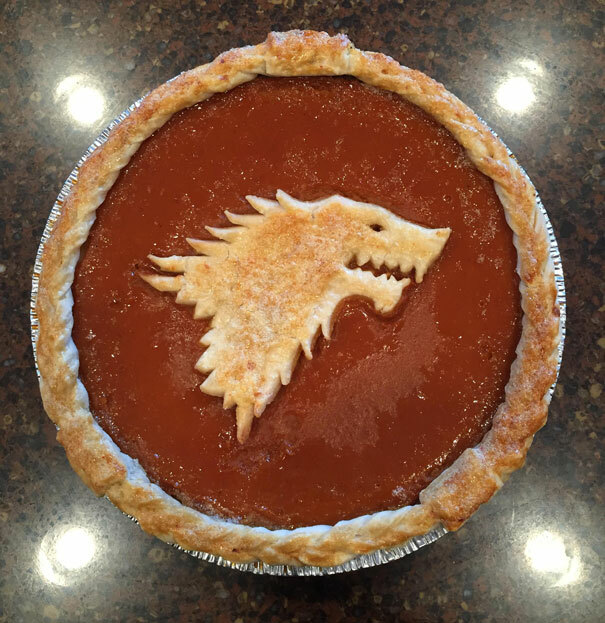 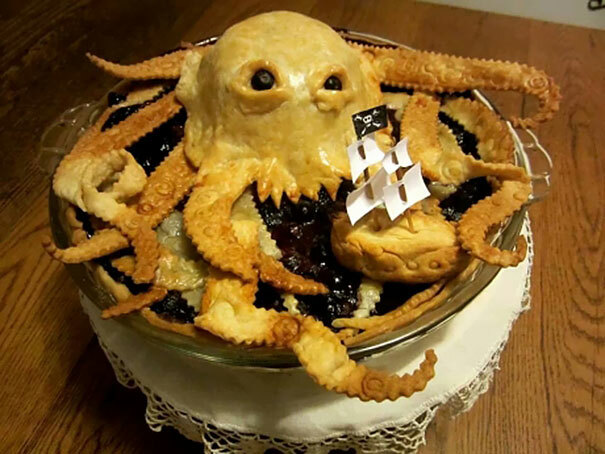 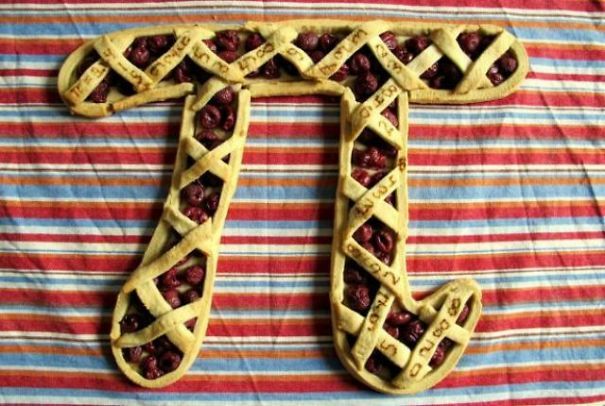 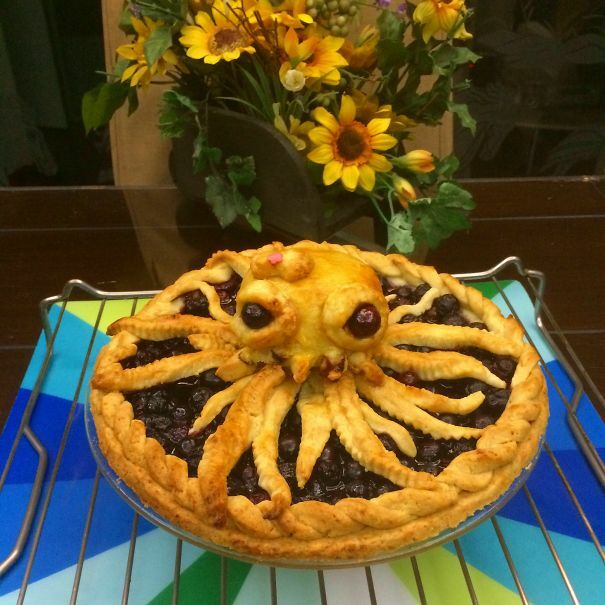 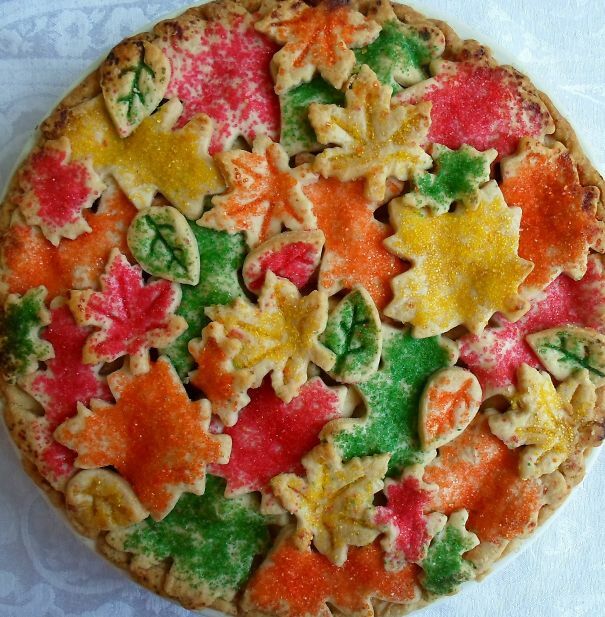 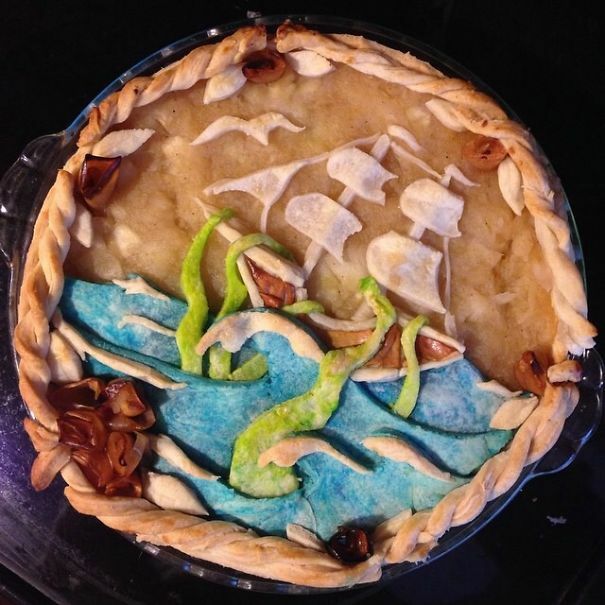 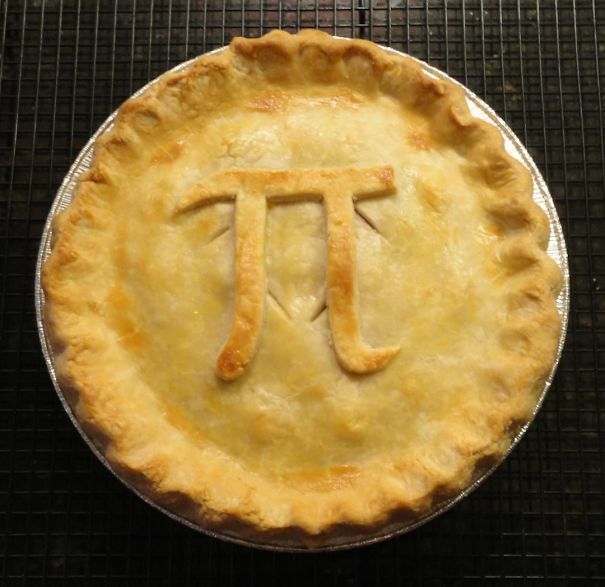 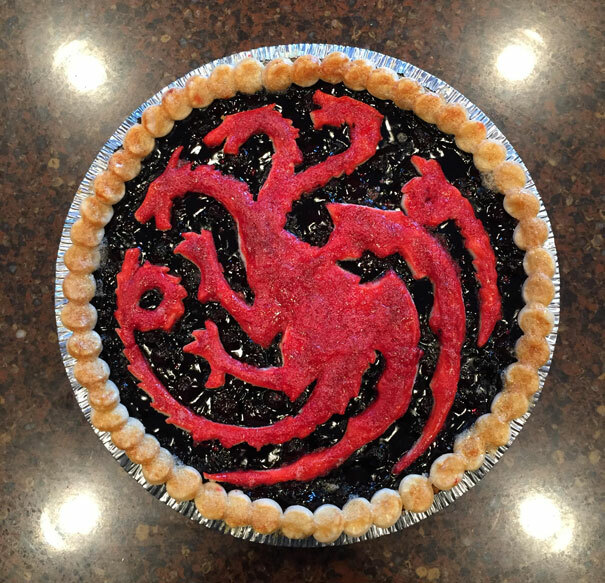 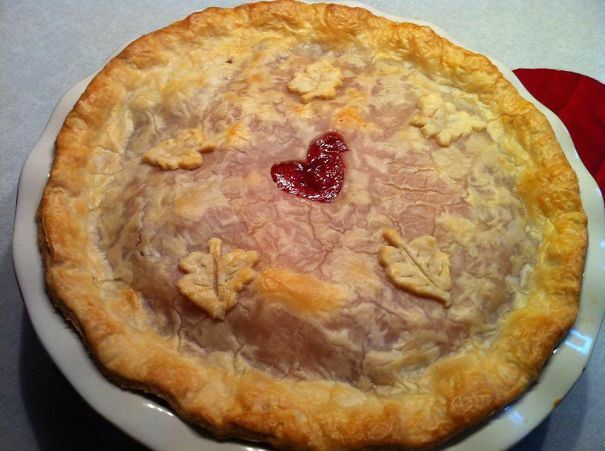 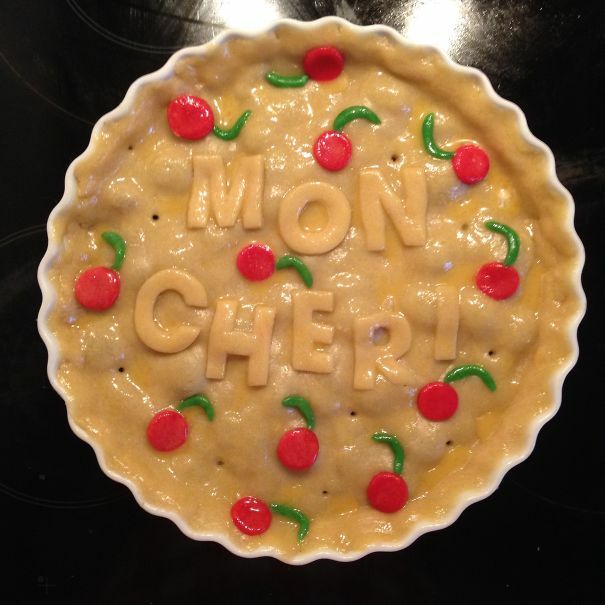 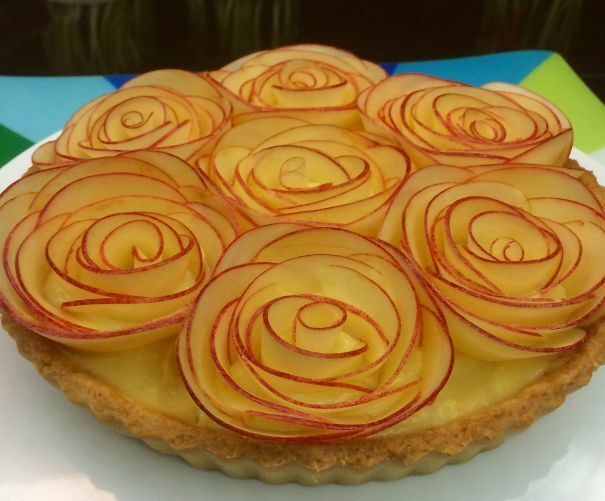 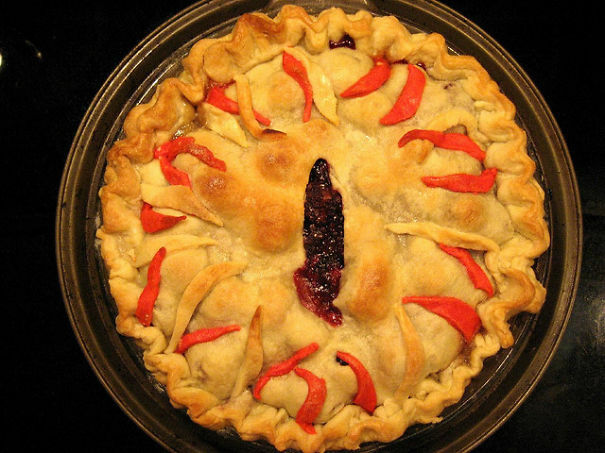 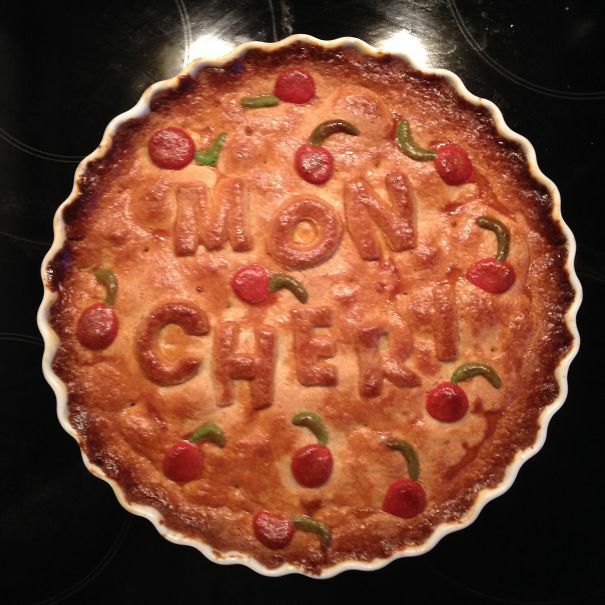 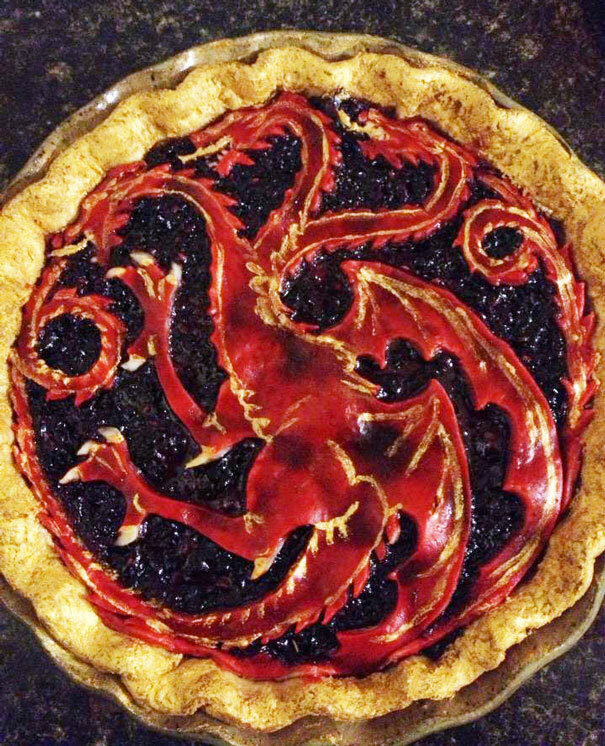 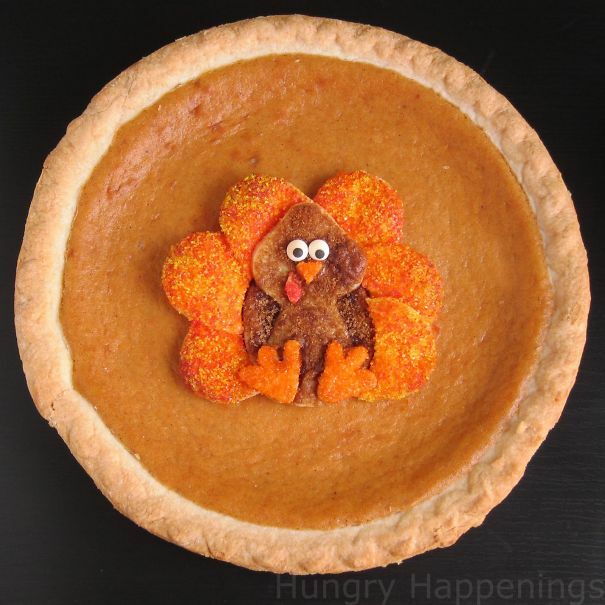 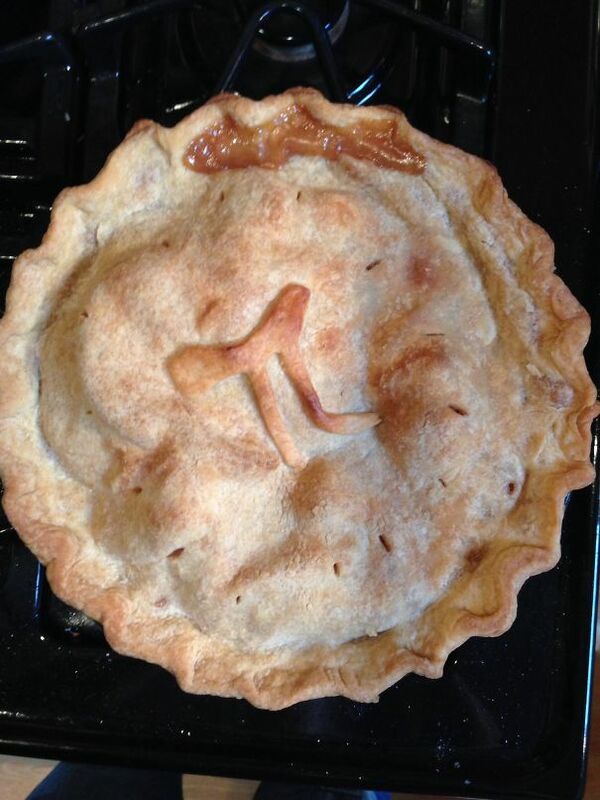 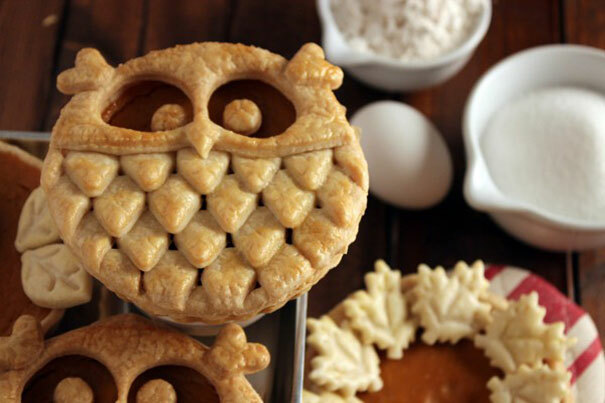 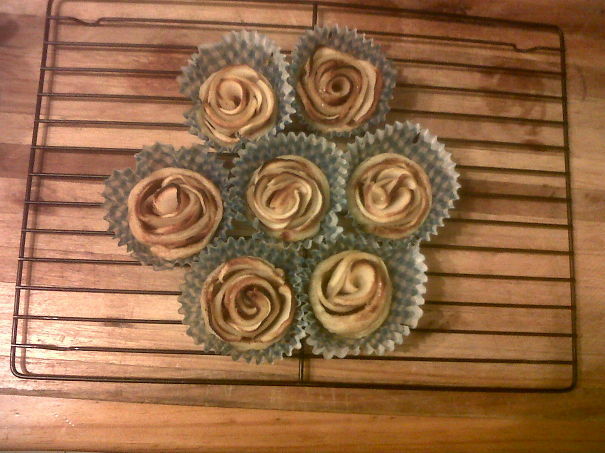 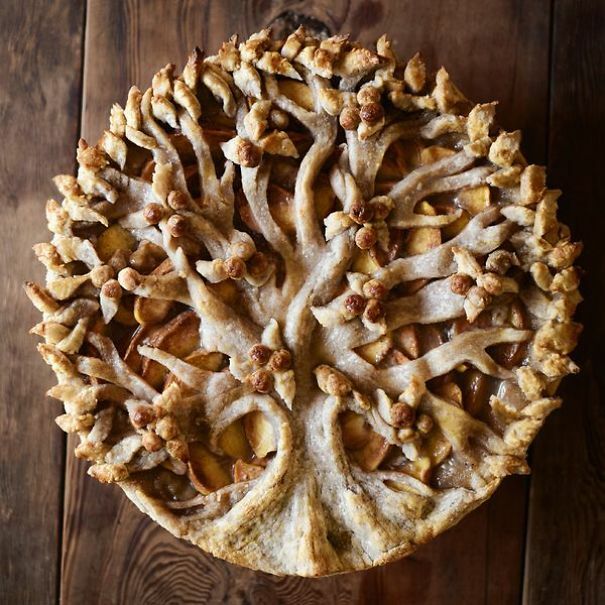 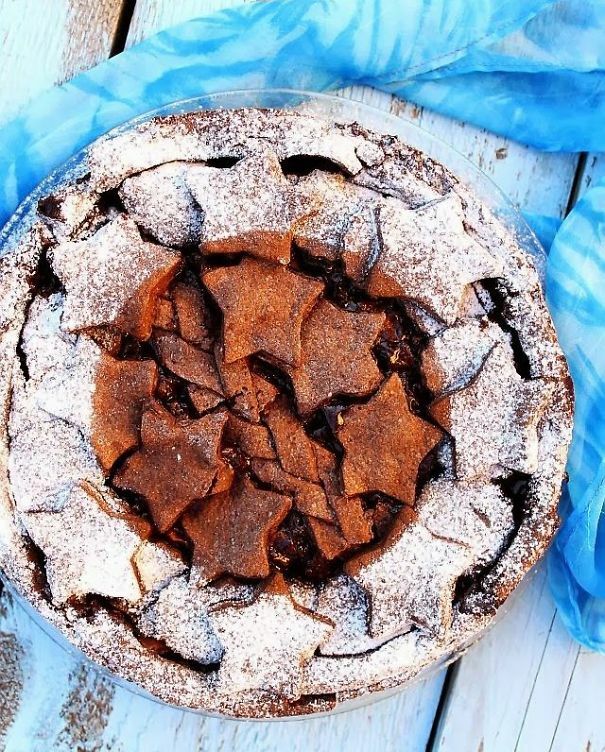 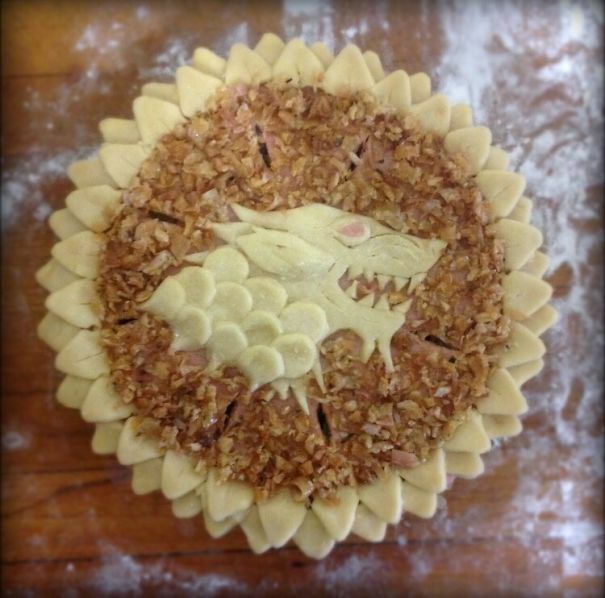 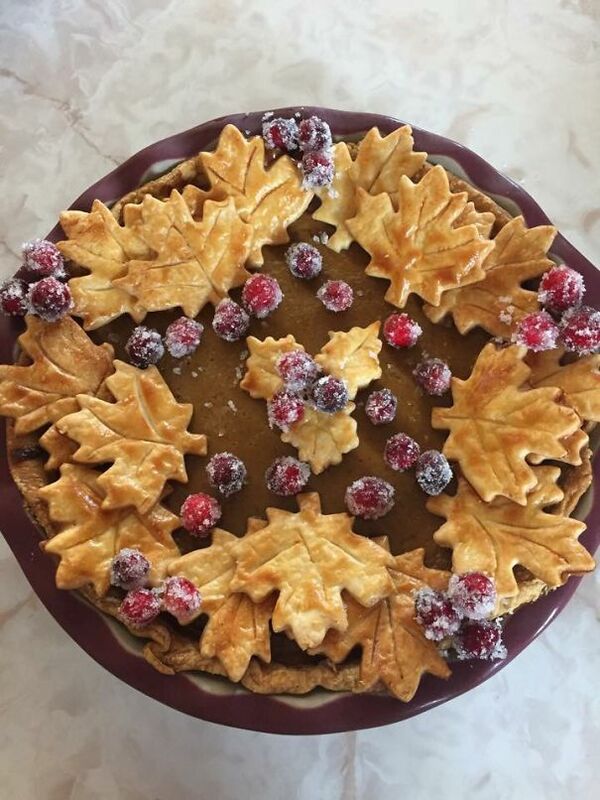 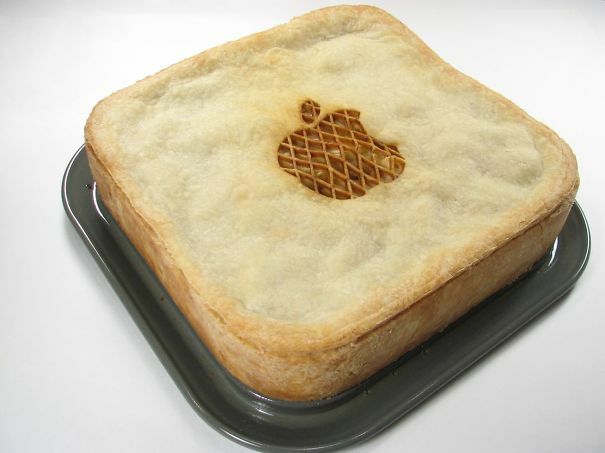 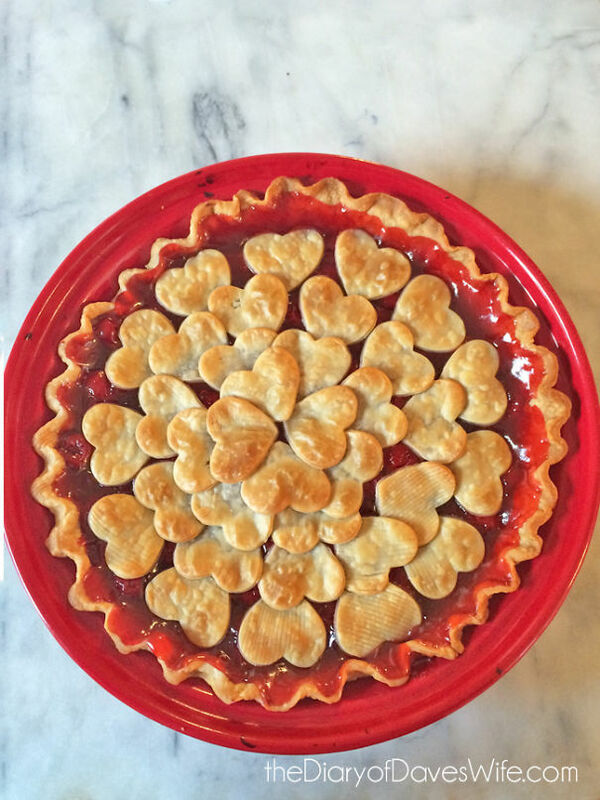 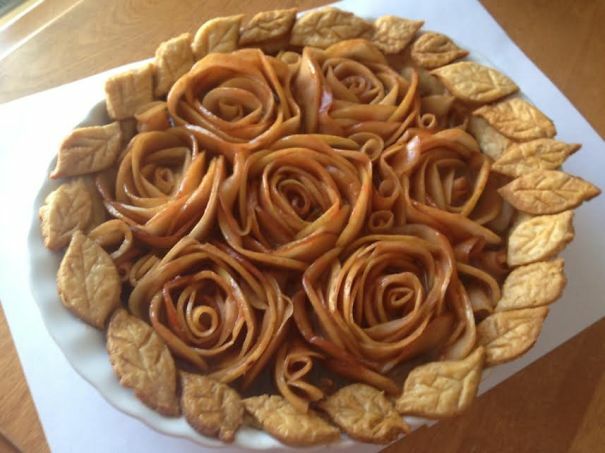 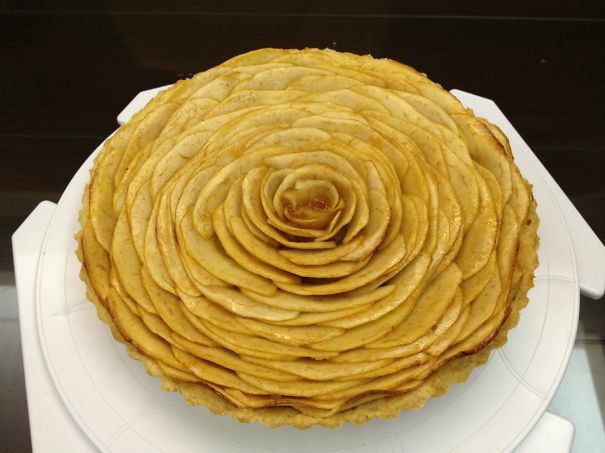 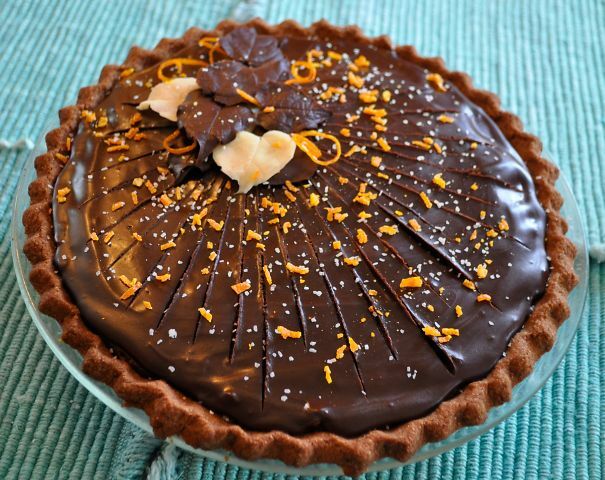 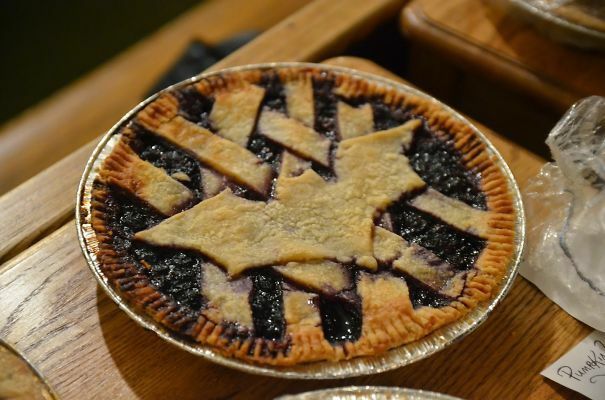 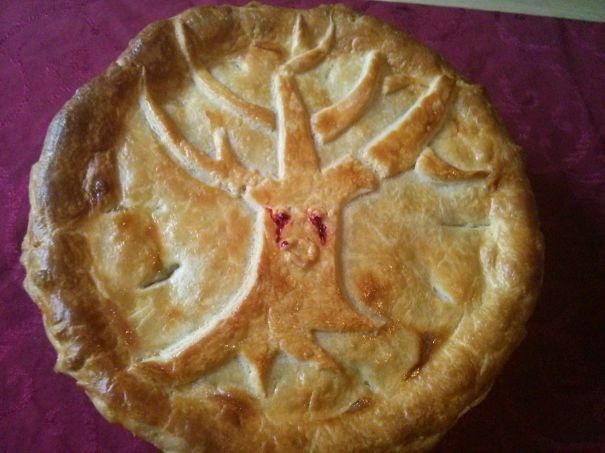 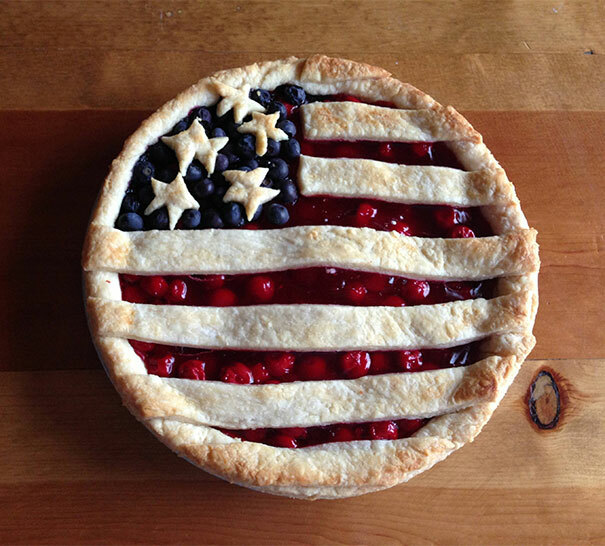 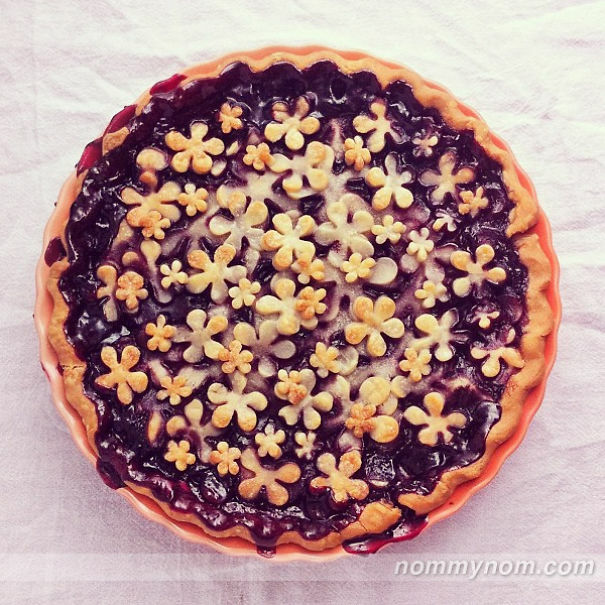 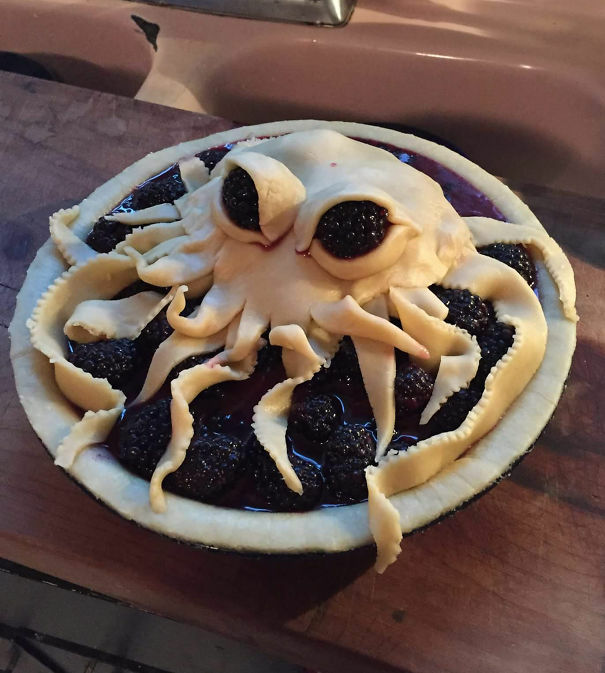 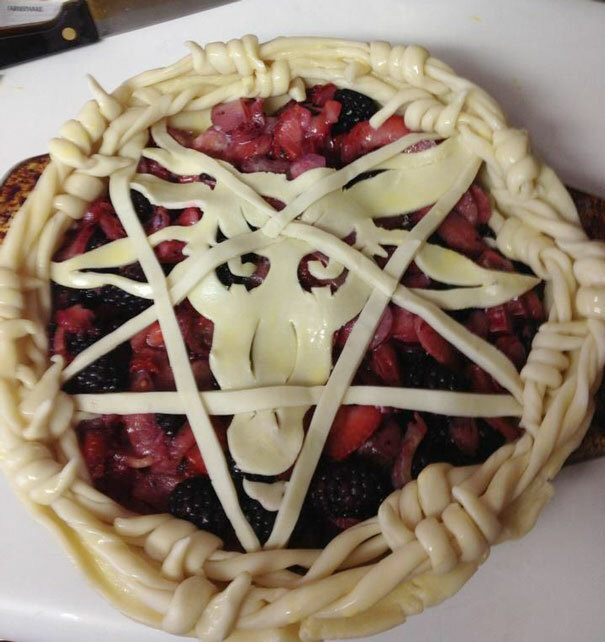 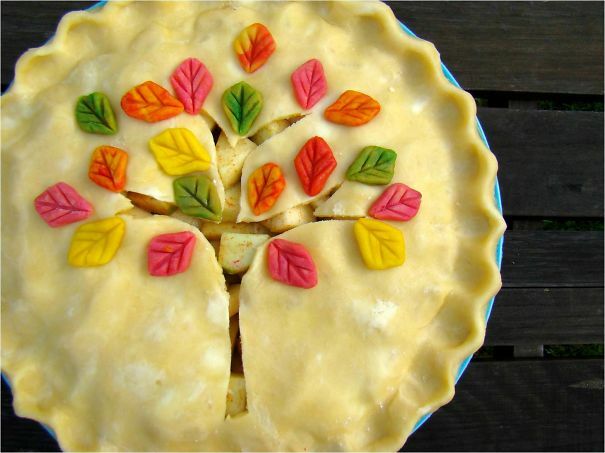 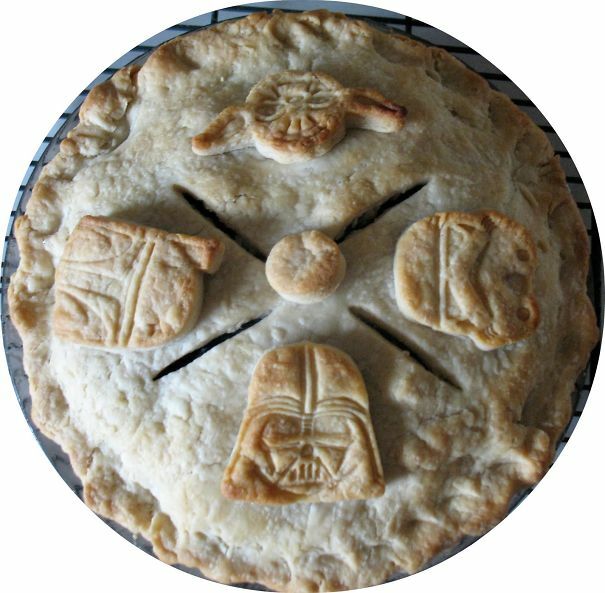 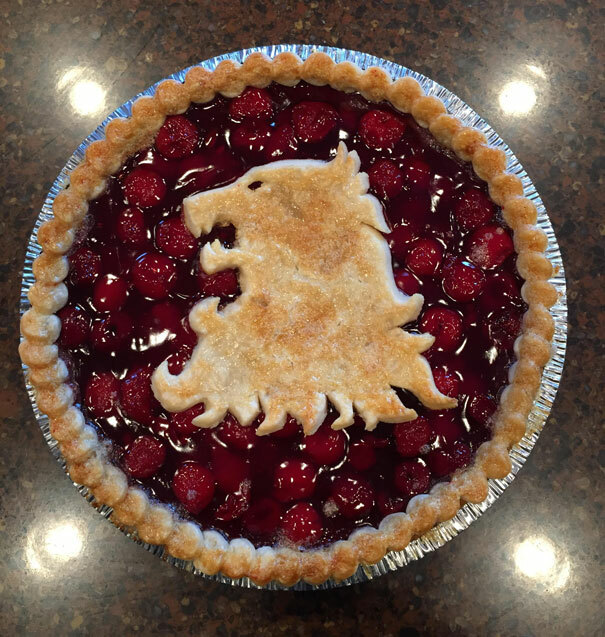 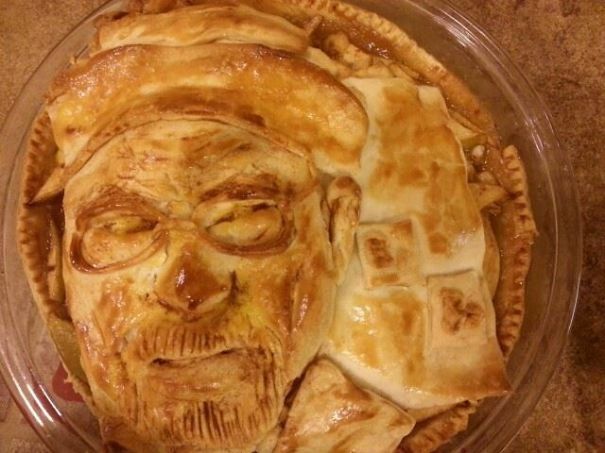 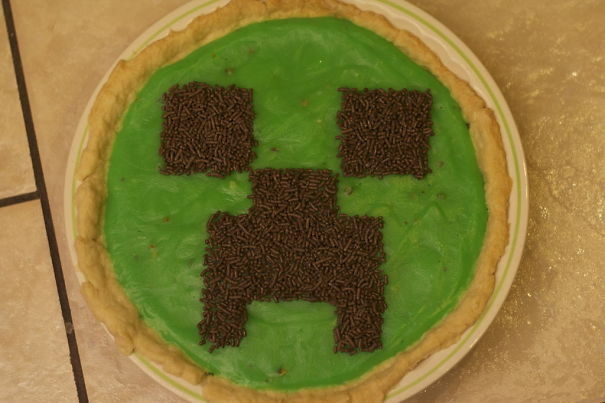 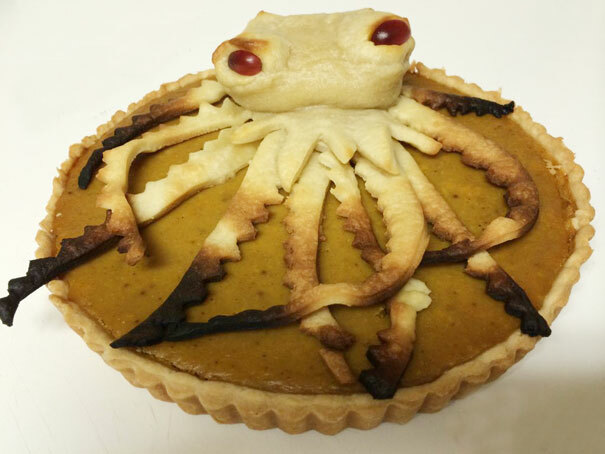 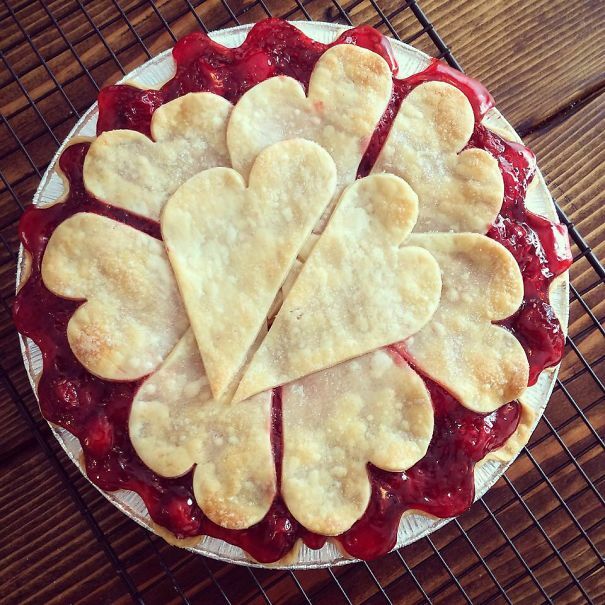 If you’ve created a beautiful pie that you’d like to share with the world, please add it to this post!